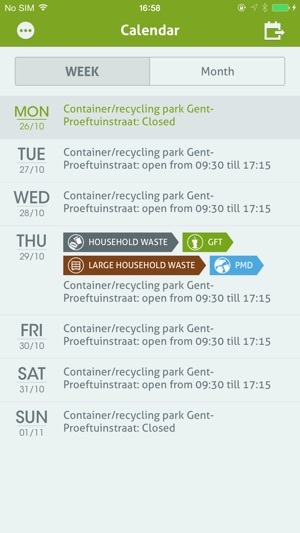 The app answering all of your questions on waste in Belgium: an overview of all waste collections on your street (from 01.01.2014), all collection points near you—including container parks and re-use centers—and a sorting guide that helps you sort your waste correctly. 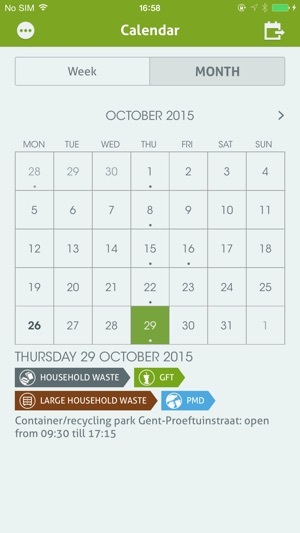 Consult the weekly and monthly calendar for all waste collections on your street and set reminders for the collection of your choice. Never miss a collection again! 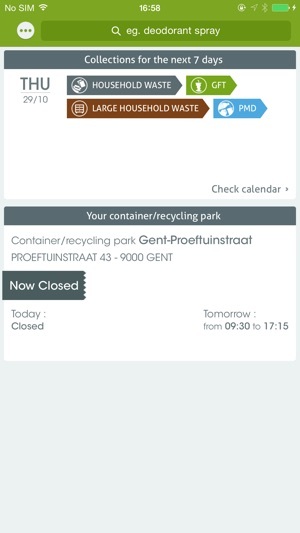 Find the shortest route to all collection points near you: container parks, re-use centers , collection points for batteries and electronics, et cetera. 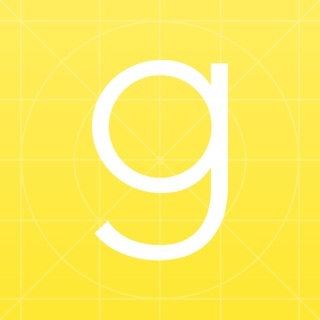 Includes opening hours and closing days. 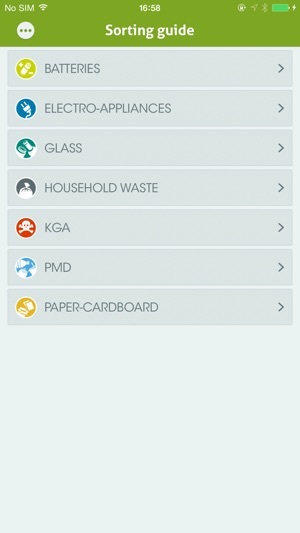 Find out how to sort any type of household waste correctly—from PMD to electronics. Recycle! is a joint initiative of Bebat and Fost Plus, with the collaboration of intermunicipal authorities. Al verschillende mails gestuurd om het probleem van geen meldingen te signaleren. 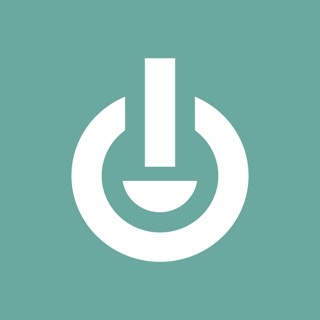 Nooit enig antwoord of oplossing ontvangen. Notificaties werken niet op iPhone. Notificaties werken niet op iPhone. Wordt het geen tijd om dit op te lossen? 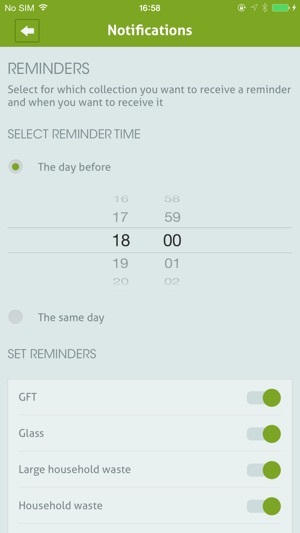 Rommel app heeft totaal geen meerwaarde als de notificaties niet werken!